Mexico is the best country in the world for jays. 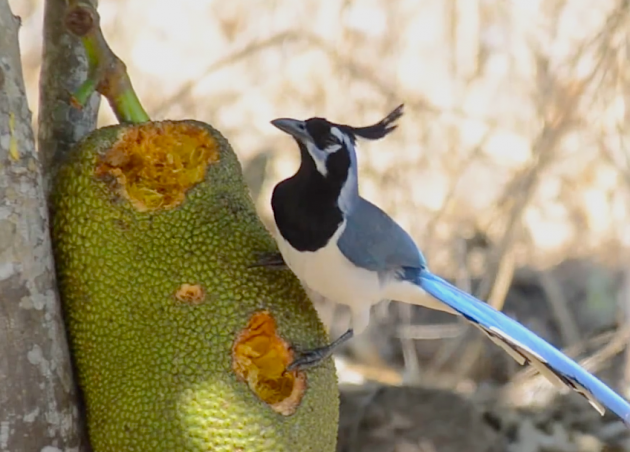 More species of jays can be found here than in any other country on earth. Sixteen resident species to be exact. 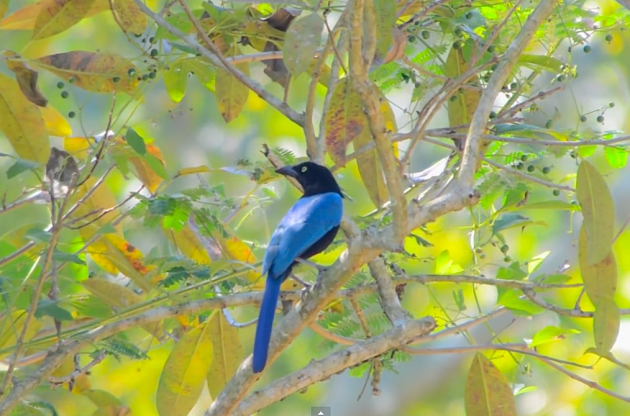 The state of Nayarit on the central Pacific coast of Mexico holds one of the highest diversities with a total of seven species represented, including the endemic San Blas Jay, Purplish-backed Jay and the very localized Tufted Jay. 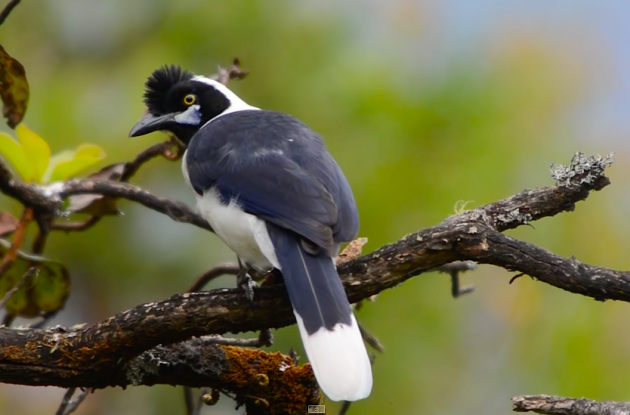 Black-throated Magpie-jays are common in Nayarit and are also regarded as endemic to Mexico – except for a small disputed population in southern California which most experts regard as originating from escaped captive birds. 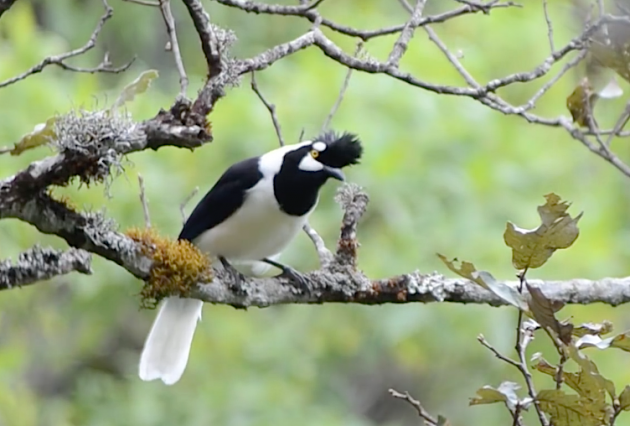 But it is the highly localized Tufted Jay that really got my attention on a recent filming trip to Nayarit. This species is also called Dickey’s Jay in reference to Donald Dickey who had a life-long fascination with the birds of north-west Mexico. Not only is this a really unique-looking jay, but it is found in truly awesome habitat – high elevation pine-oak forests of the Sierra Madre Occidental. 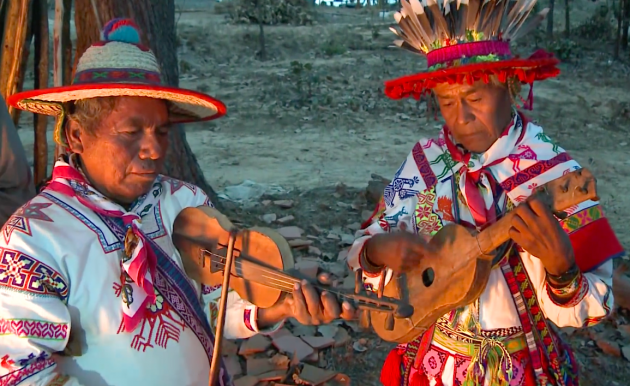 Our crew enlisted the support of the local huichol community to find the birds. 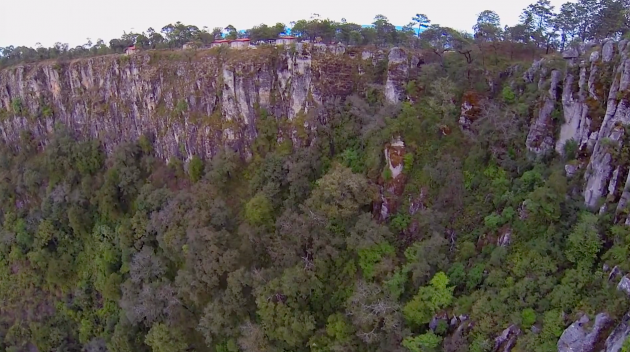 We only had two days to get the video footage we needed so the local guides were invaluable (they are perhaps the most brightly clothed birding guides you will find anywhere in the world!). 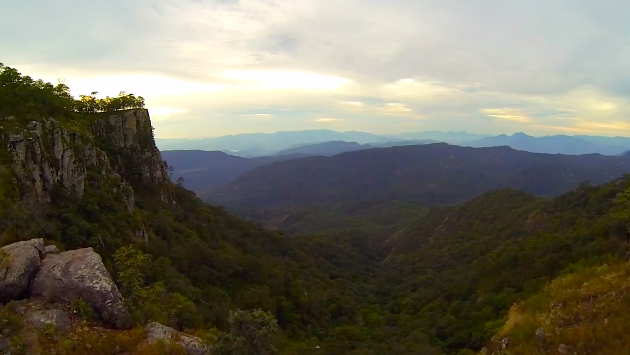 The huichol people share the mountains with the jays and have established a stunning lodge from which birders can explore the surrounding area. 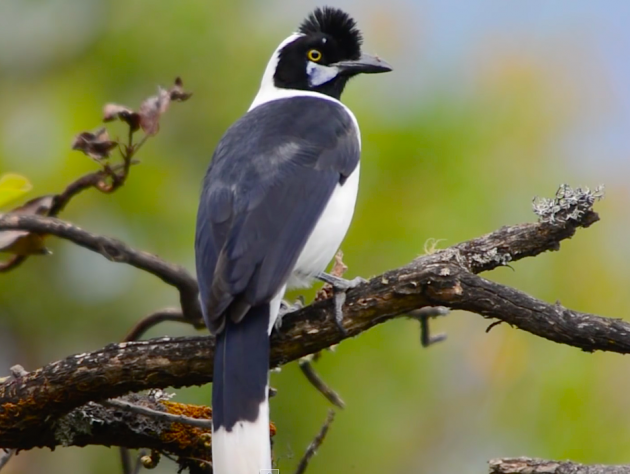 Tufted Jays have an extremely limited range of about 7,000 square miles that is confined to the juncture of three Mexican states – Sinaloa, Durango and Nayarit. They are listed by the IUCN as near-threatened and their scarcity and localized distribution is indicated by the fact that they were only discovered by science in 1935. They are one of the most stunning of the jays with striking charcoal-blue and white plumage and a distinctive bushy crest. They cannot be confused with any other Mexican jay and the only similar species is the White-tailed Jay of Ecuador and Peru. The birds live in groups of up to sixteen individuals and, when foraging, they are always on the move. It can be really tough to keep up with them when feeding but it generally pays off to stick with the birds as they tend to take short breaks where they will allow a moderately close approach. So next time you plan a trip to Mexico be sure to spend some time looking for this fantastic jay. Those are amazing jays, especially the Tufted Jay! Thanks for a fascinating post.